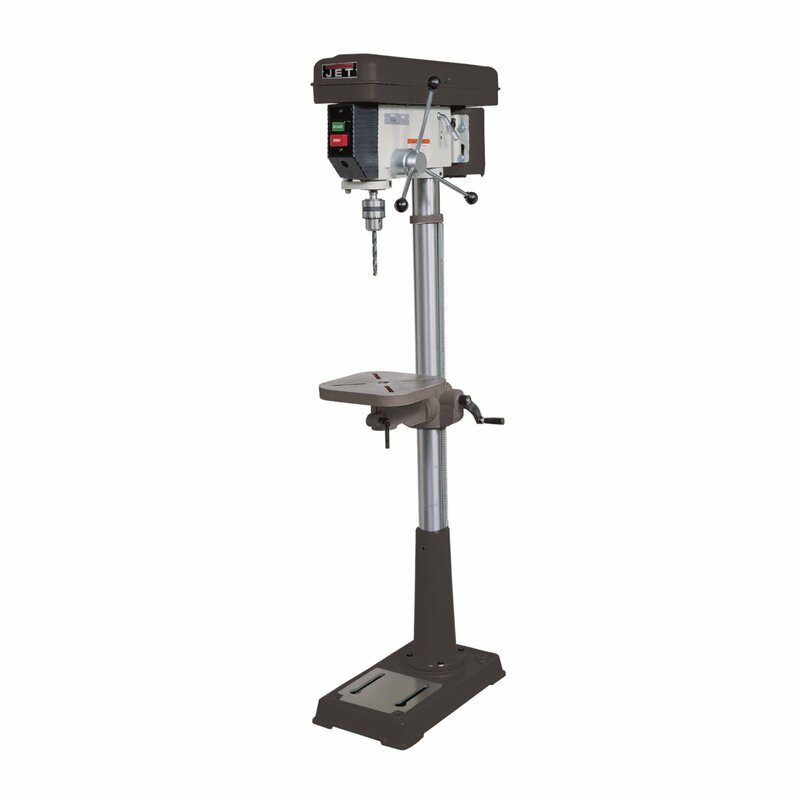 Jet JDP-17 3/4 hp Drill Press is designed to perform as it comes with many powerful features. It has a durable integrated LED light to light up the working area and to minimize shadows. 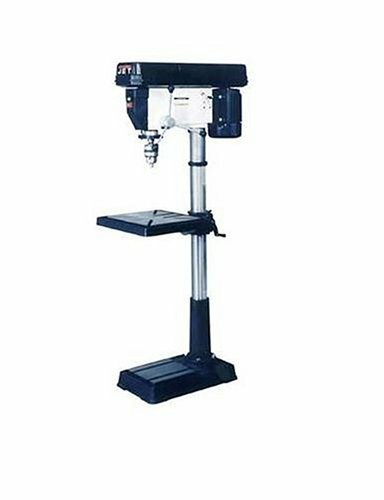 JET J-2500 15-Inch 3/4-Horsepower 115-Volt Floor Model Drill Press is great for both commercial and maintenance operations. 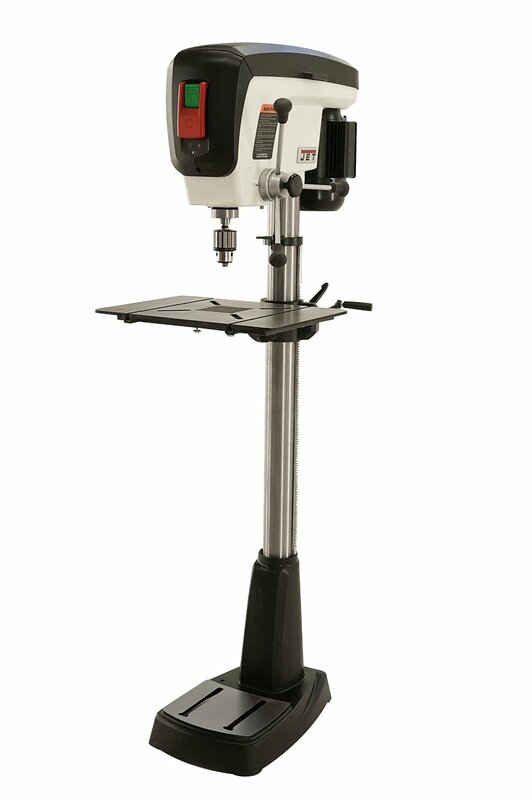 This JET J-2500 drill press offers a greater range in spindle speeds than other machines of its category. 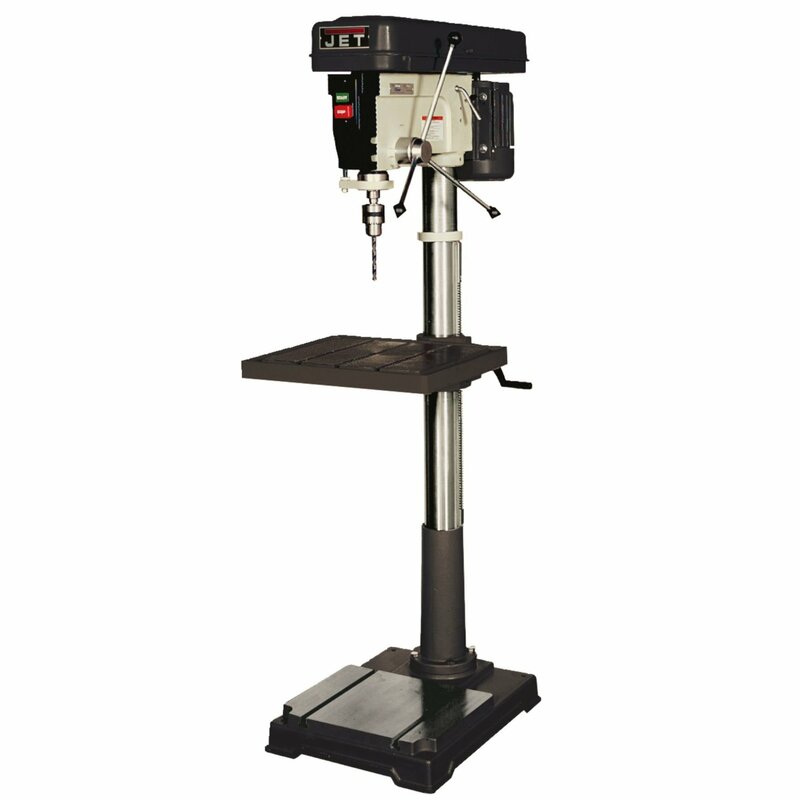 The cast iron head of Jet J-2500 has a long-lasting lubricated ball bearing spindle assembly for longer life of the drill press. Each product of JET goes through quality engineering and reliable manufacturing process and they are tested for tight tolerance standards that result in high grade products without any doubts.